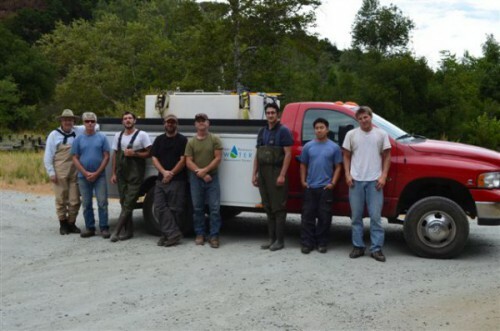 Watch this video of the Water Management District steelhead fish rescue team in action! The Monterey Peninsula Water Management District’s Steelhead Rescue Team releases an endangered Steelhead Trout into the Pacific Ocean. The trout, which was rescued from the Carmel River, is an important factor in the health of the Carmel River Watershed.